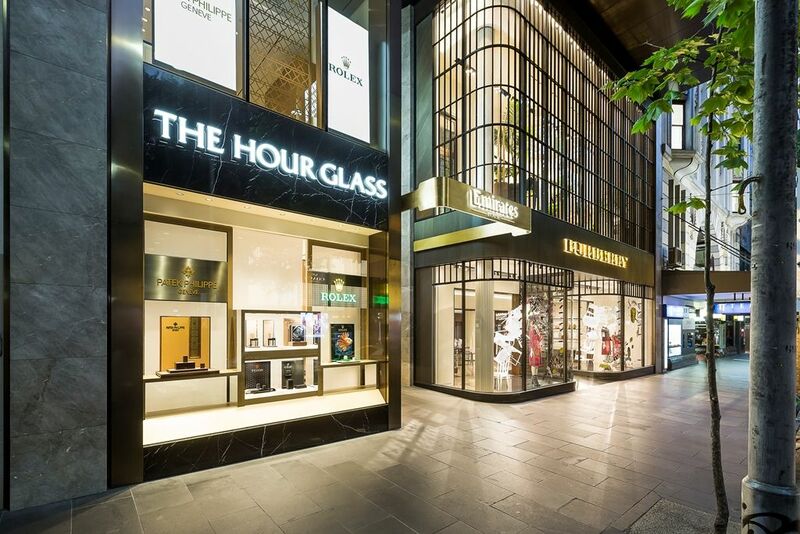 Located in the heart of prestigious Collins Street in the Emirates House building with it's brand new luxury shop fronts featuring Burberry, The Hourglass and Brunetti Cafe. 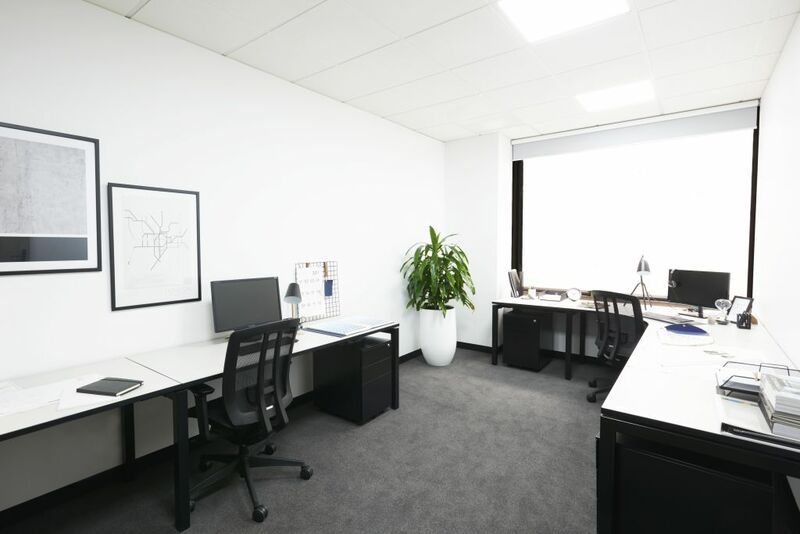 Sector offers a modern and professional work environment that is fully furnished and ready for immediate occupation. 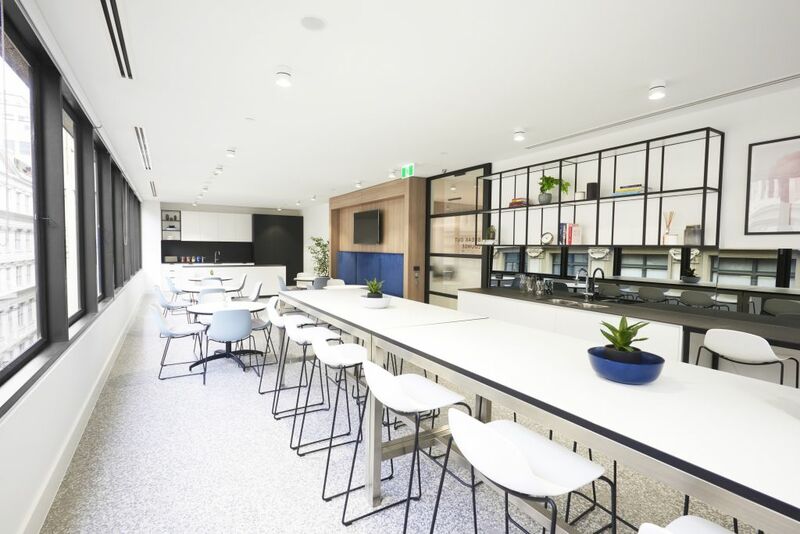 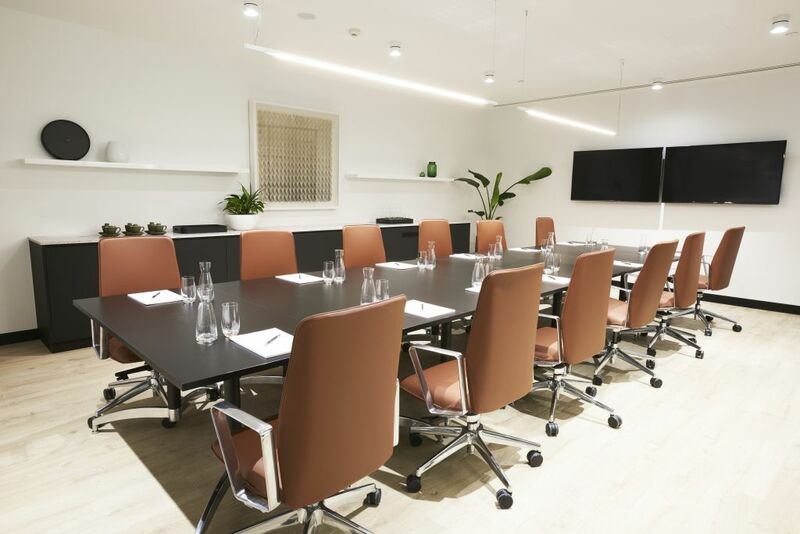 Sector offers a range of corporate office packages tailored to suit your business requirements, from amazing Serviced offices, Virtual offices, Shared Collaborative Workspaces and Meeting & Boardroom hire. 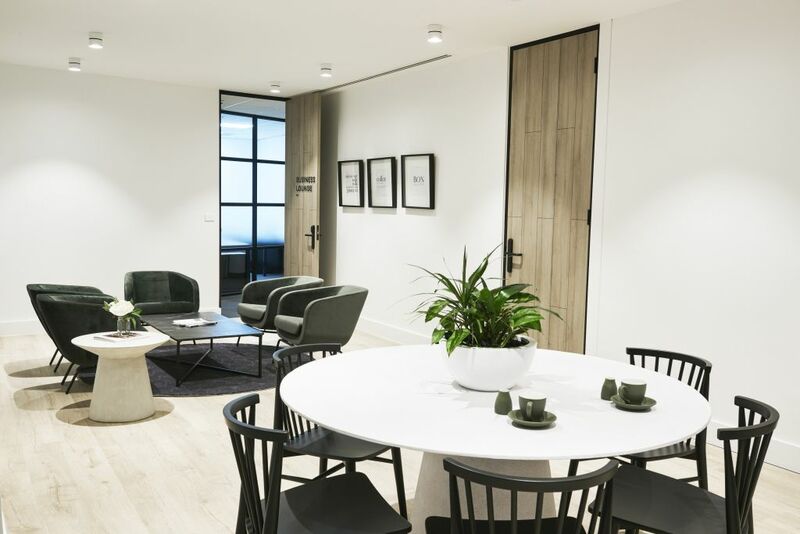 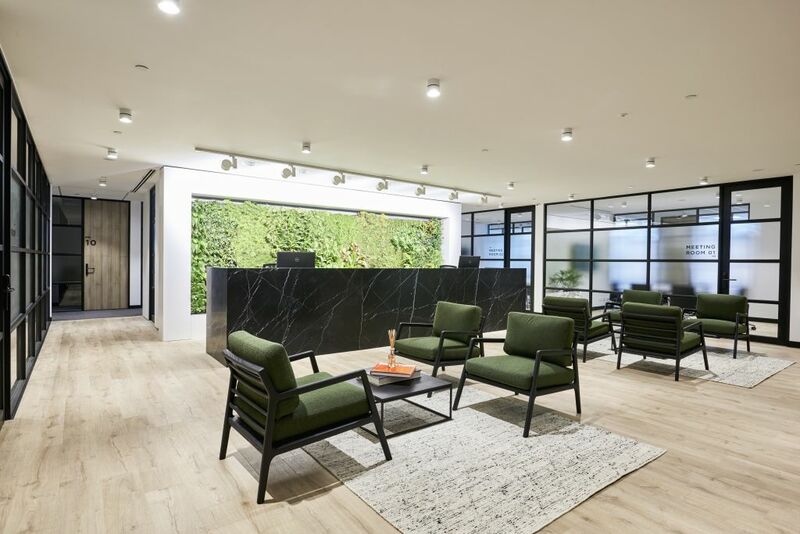 Occupants of Sector can enjoy flexible rental terms, essential amenities and premium facilities all within a brand new sophisticated work environment. 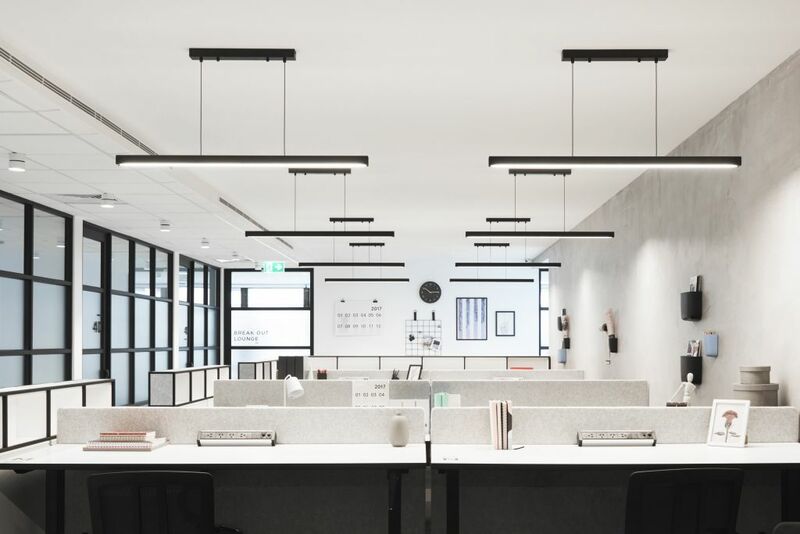 At Sector you can expect the highest level customer service and business support; including comprehensive administration, secretarial, reception, IT and phone answering services. 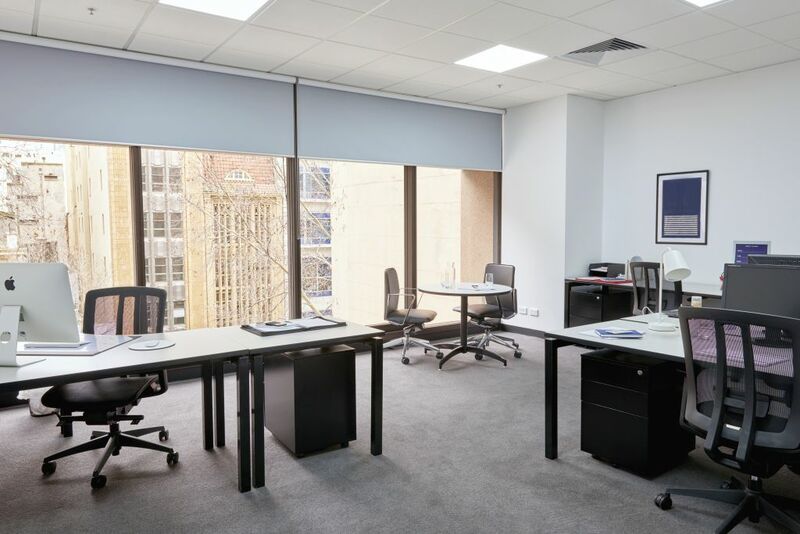 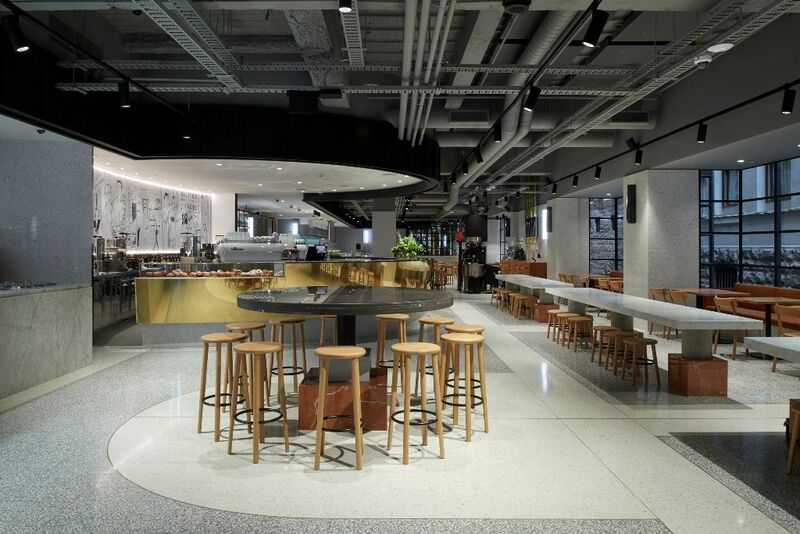 So, if you’re looking for an office in a premier Collins Street location, we’ll have a solution for your needs. 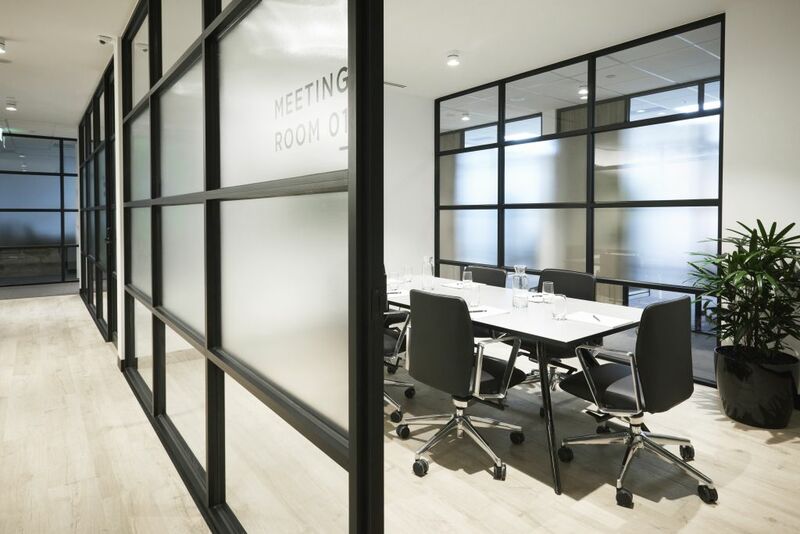 To find out more, or arrange your personalised inspection, please send an enquiry.